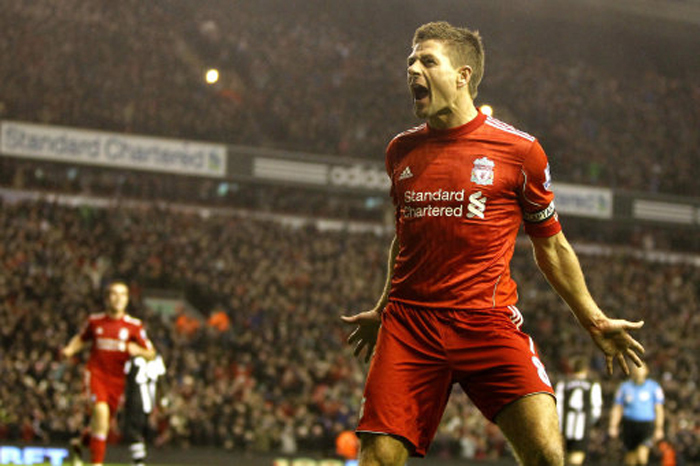 There was much to be thankful for at Anfield on Friday night, if you were a Liverpool fan, of course. A brace from Craig Bellamy and a goal-scoring return to action for captain Steven Gerrard fired the Reds, if only temporarily, into the top five. 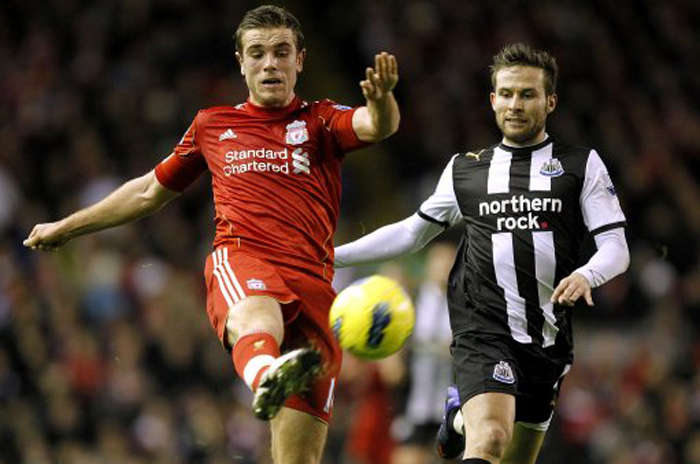 Despite dominating the opening stages of the game, it was the visitors Newcastle who took the lead, courtesy of an own-goal from Daniel Agger. 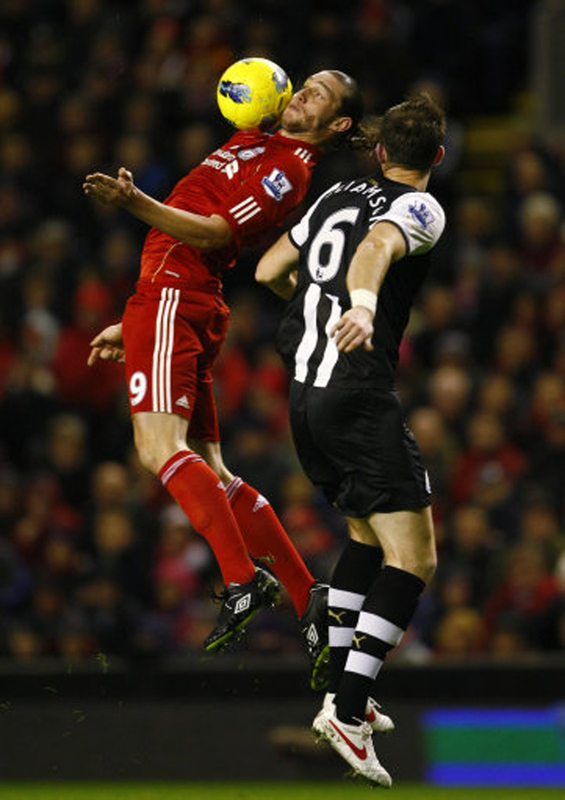 However, within five minutes Liverpool were level, when former Magpie Bellamy fired a low effort past Tim Krul. 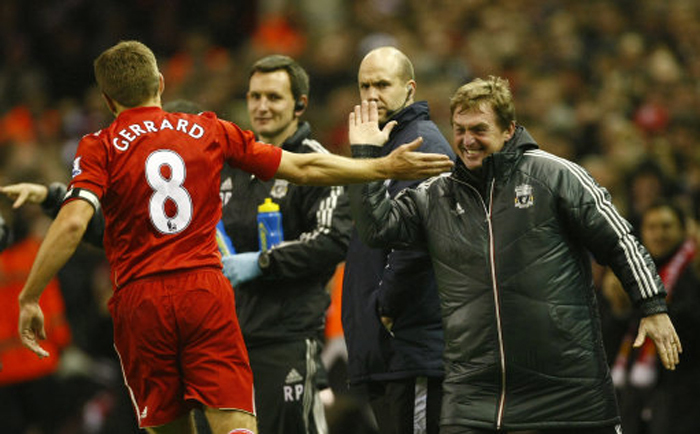 On 67 minutes, Bellamy made it 2-1 to the home side with a direct free-kick, although the initial decision to award the free-kick was highly questionable after Cheik Tioté was harshly adjudged to have fouled Agger. Newcastle’s goal-machine Demba Ba should have levelled to scores but with 12 minutes left on the clock, substitute Stevie finished superbly from a tight angle to seal the win. 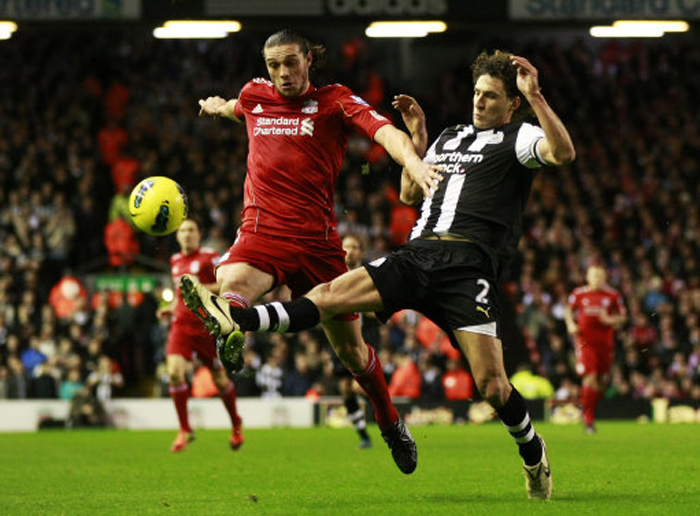 The only negative on the night for the Anfield side was Andy Carroll’s failure, yet again, to live up to his megabaucks billing, although he did hit the crossbar in the second-half. 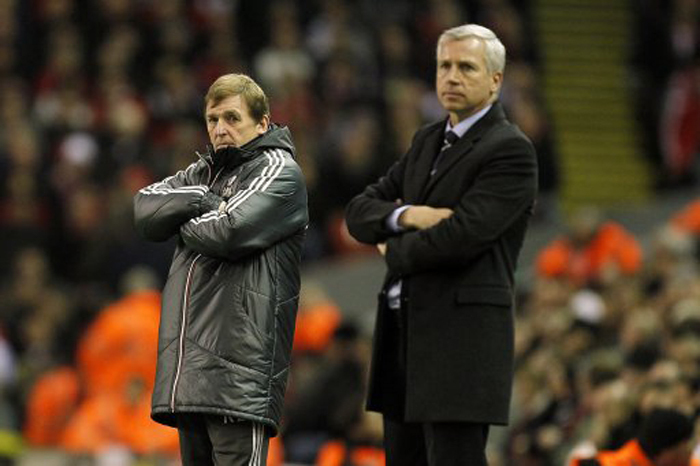 Newcastle, on the other hand, have now won just one of their last eight league games. 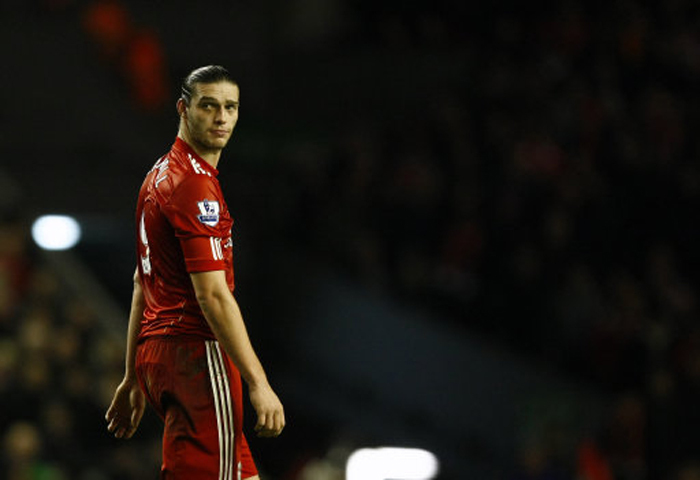 Whenever I think I feel sorry for myself or how my life has turned out, I think of poor Andy Carroll. im pretty sure a team of rooney clones would annihilate any prem team … just on his work rate alone he would be pressing all day long, let alone the fact that he is gifted in front of goal.